I finally got to experience kayaking on lake Superior! I finally got to experience kayaking on lake Superior! I attended the Rossport Kayaking Symposium on the weekend of June 21-22 and I signed up for a day trip excursion to kayak Worthington Bay. 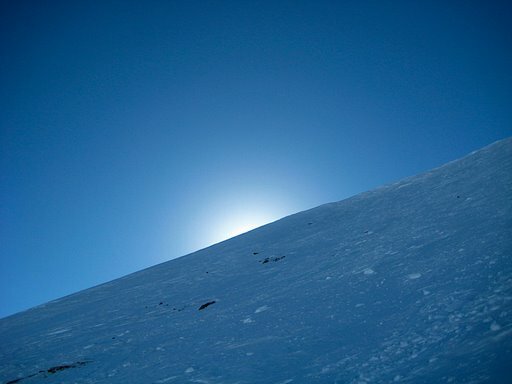 It was a beautiful day with blue skies and the sun shining bright. 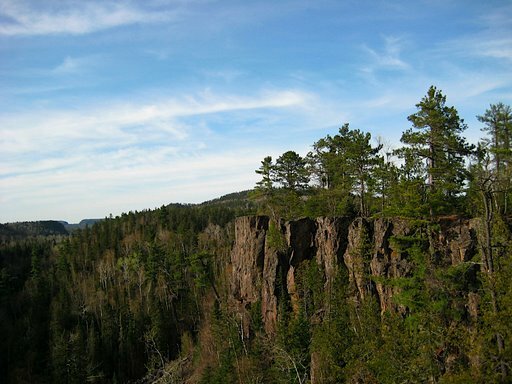 We hugged the shoreline and gazed up at the HUGE cliffs that towered over top of us. The rock on the shoreline seemed to have bright orange colours that stood out among its rough layers. As I floated on top of the water in my kayak, I realized how deep and massive lake Superior really is. Click the photos to see more images of kayaking on lake superior. I visited Jasper, Alberta Canada in February 2008. Click on the photo to see more. 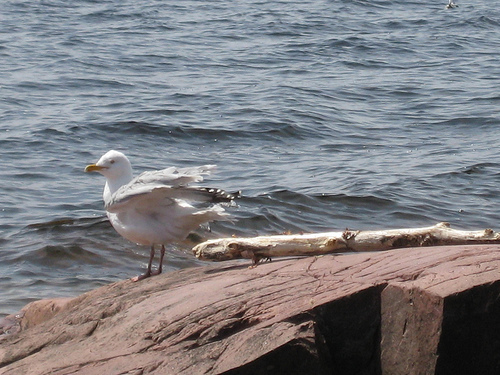 A seagull fluffing its wings by Lake Superior. 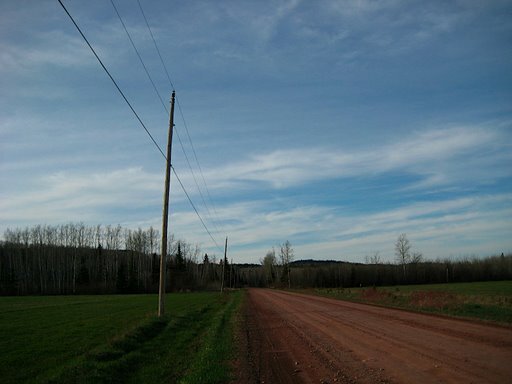 Photo taken in Dorion Ontario. Click photo to see more. I had the chance to check out Eagle Canyon Adventures on the weekend and I snapped a few photos. 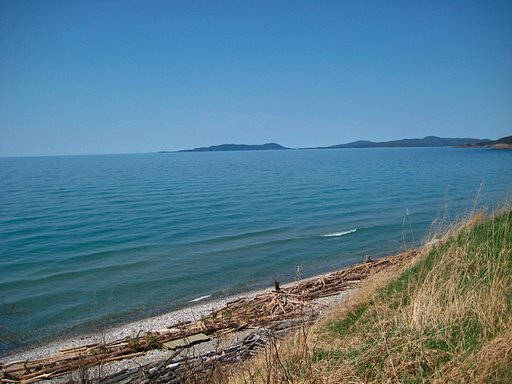 A photo of Lake Superior taken in Marathon, Ontario, Canada. 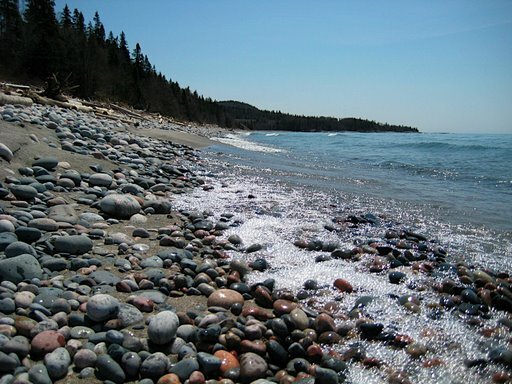 Here is a view of Lake Superior at Pebble Beach in Marathon, Ontario. It was taken on May 15, 2008. 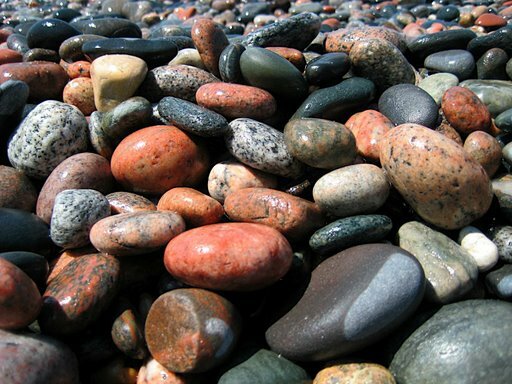 See the colourful pebbles and sparkling water at Pebble Beach in Marathon, Ontario.